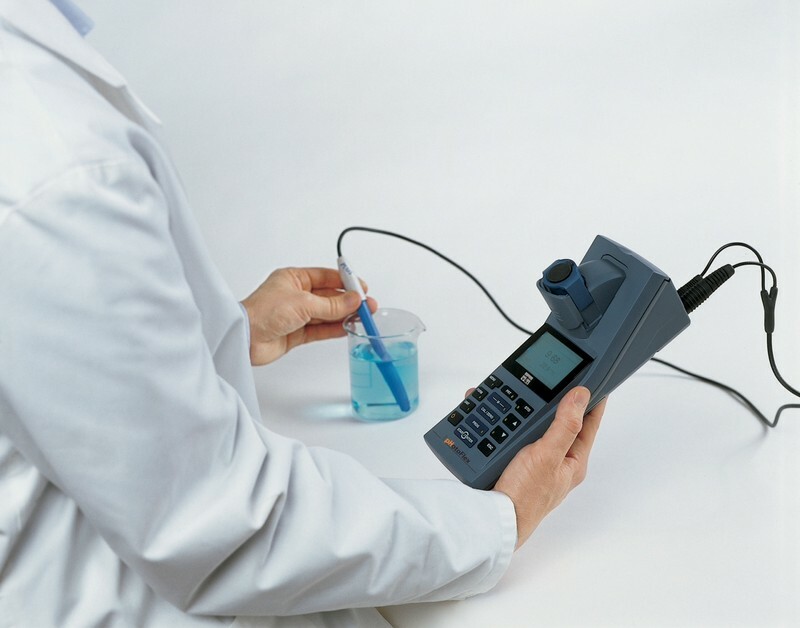 How to: Clean pH and Dissolved Oxygen Probes | Alconox Inc.
Q. Which Alconox, Inc. brand cleaner is well suited for cleaning pH and dissolved oxygen probes? A. Dissolved oxygen and pH probes used in fermentation vessels can get buildup from the fermentation media that degrades the probe performance and increases the likelihood of batch to batch contamination. Even CIP systems cannot always reliably clean the port crevices and o-rings. This is a particular problem with proteins found in pharmaceutical, biotech, or cheese and brewery manufacturing. Use a 1% Tergazyme® Enzyme-Active Powdered Detergent solution that does not exceed 130 deg F (55 deg C), preferably around 120 deg F (50 deg C). Clean manually with a small brush. Rinse thoroughly with water of suitable purity for your industry. O-Rings and other removable parts can be soaked in a warm Tergazyme solution for 20 minutes prior to final brushing and rinsing. The Tergazyme solution should not exceed 130F (55C) to avoid enzyme degradation and should be used within 8 hours to avoid enzyme auto-catalysis.